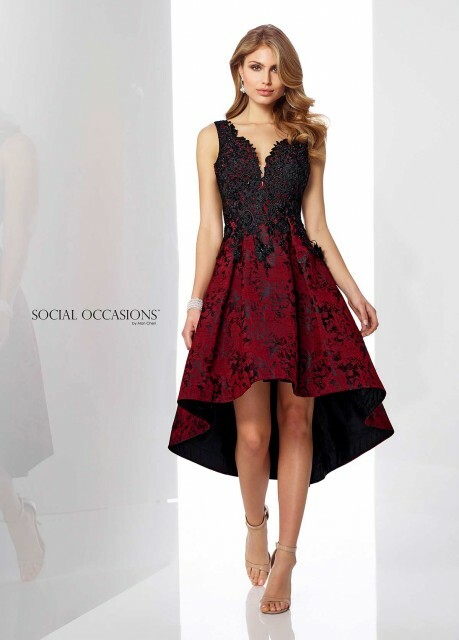 ​Social Occasions by Mon Cheri 217854 is now in stock. ​Dressini has a huge collection of mother of the bride/groom and occasion wear outfits now in stock. ​Dressini will be OPEN 10am - 4pm Monday 28th August. ​Dressini currently have a stunning selection of evening wear. ​Perfect for mother of the bride/groom and special occasion wear, the Zeila collection is now in stock at Dressini. 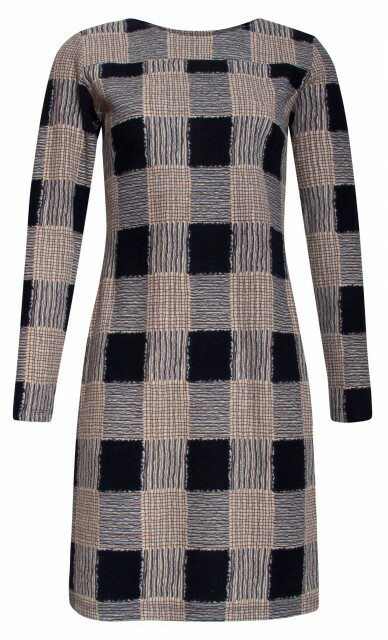 Dressini now has the Smashed Lemon Autumn/Winter Collection in stock. ​New Ispirato Collection is now in stock. ​Dressini daywear sale continues with 50% off selected Smashed Lemon, Elisa Cavaletti, Libra, Genese, Rabe, Olsen and many more. ​Irresistible IR8624A7 is now in stock.